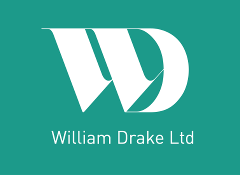 William Drake Ltd needs to gather and use certain information about individuals. These can include customers, suppliers, business contacts, employees and other people the organisation has a relationship with or may need to contact. • people who do business with us or register for our service. We gather this information to allow us to provide the services requested and to respond to any query which you might raise with us. The relevant information is then used by us to communicate with you on any matter relating to the conduct of your instructions in general. If you agree, we may also contact you about other products and services we think may be of interest to you. We may also wish to provide you with information about special features of our website or any other service we think may be of interest to you. If you would rather not receive this information, please send an email message to william.drake@btinternet.com. If you agree to us providing you with marketing information, you can always opt out at a later date. Each marketing email which we send to you will contain an easy link to unsubscribe from future communications. We have put in place the following security procedures and technical and organisational measures to safeguard your personal information: firewalls, browser certification technology, encryption, limited access and use of passwords. Servers and computers containing data should be protected by approved security software and a firewall. We want to ensure that your personal information is accurate and up to date. 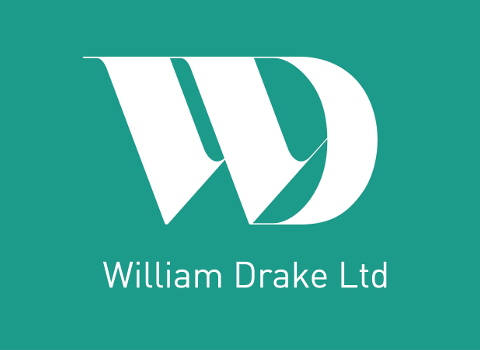 If any of the information that you have provided to William Drake Ltd changes (for example if you change your email address or name), please let us know the correct details by sending an email to william.drake@btinternet.com or send a letter to Joost de Boer, The John Loosemore Centre, Chapel Street, Buckfastleigh, Devon, England TQ11 0AB.